I am not an expert and I don’t have a particularly sophisticated palate. Wines I like only have to satisfy 3 basic criteria. They have to taste nice. Otherwise what’s the point? They can be consumed without causing ill effects in the morning. No headache. No upset stomach. A little dehydration I can handle, but that’s it. They have to be reasonably priced. I’ll go to 10 euros (retail not restaurant price) I have never been persuaded that a wine has to cost more than that to be as good as another below the magic 10. Ok, it might be as good, but why pay more when I know I can get a nice one for less? You get my point. 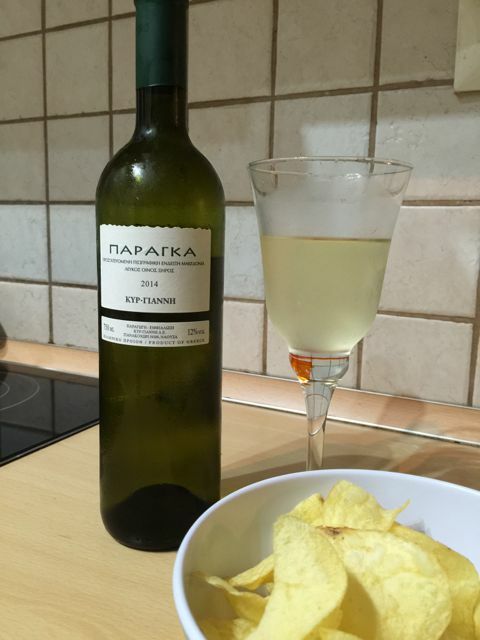 So I am going to give you the low down on Greek wines I love. And of course that meet my exacting standards laid out above. I hope that you will enjoy them as much as i do and responsibly of course. ‘ΠΑΡΑΓΚΑ’ from Kir Yianni. I had a lttle heart attack as I looked this one up as I couldn’t find it on the Kir-Yianni website. If it had been discontinued I think I might have gone up there myself to demand they start it up again after panic buying as many bottles as I could. Yes I really do like it that much. 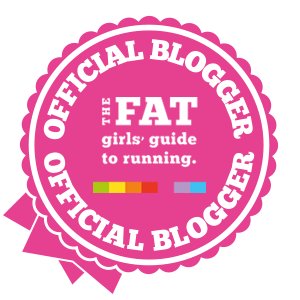 But its ok. On the English site they call it ‘PETRA’ and this is whats its called on the international market. Phew. I mean you can see why, if you don’t read Greek you wouldn’t know where to start , would you?! It’s pronounced ‘Pa –ran – ga’. But you can call it Petra if you prefer. It’s a dry white, very light and quaffable. You can drink it alone (without food or company) but it does go nicely with some soft cheese and crackers (and company). A perfect summer wine, but I wouldn’t turn it down on a sunny winters day. 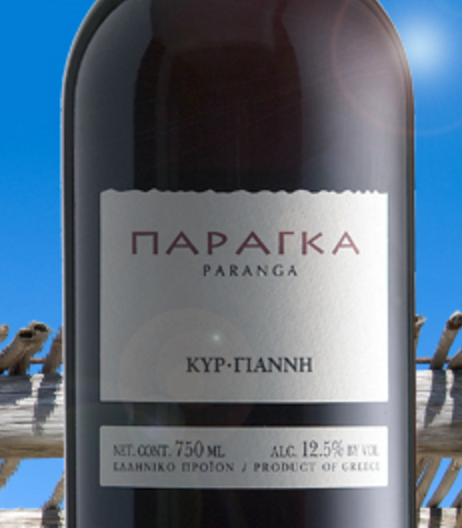 The grape variety is 80% Roditis and 20% Malagouzia, both greek varieties. It costs between 6.50 euros and 8 euros and can be found in supermarkets as well as wine merchants. Click on the image if you would like to go the Kir-Yianni website. The label in the supermarket differs slightly from this. Look for the colours and font type though which are the same. ‘MOSCHOFILERO BOUTARI’ – From Boutari. Another great summer wine. And another tongue twister, I know. ‘Mos – co – fi – le – ro’ Its refreshing and a bit zingy, you get a definite hint of the citrus flavours but without it being too tart. This is 100% Moschofilero grape. There are many vineyards producing Moschofilero, but this is definitely my favourite (in taste and the next day test) . I think it comes in around the 7 – 8 euro mark. No problems with pronunciation here! ‘WHITE 9’ – From the Muses estate. This one is a little drier than the previous two I’ve mentioned above. I love it the more for being such a lovely wine for such an amazing price – it’s a little over 5 euros. And the taste stays in your mouth too. I’m not a midday drinker, but I would have this at lunch time down at a seaside taverna thank you very much. 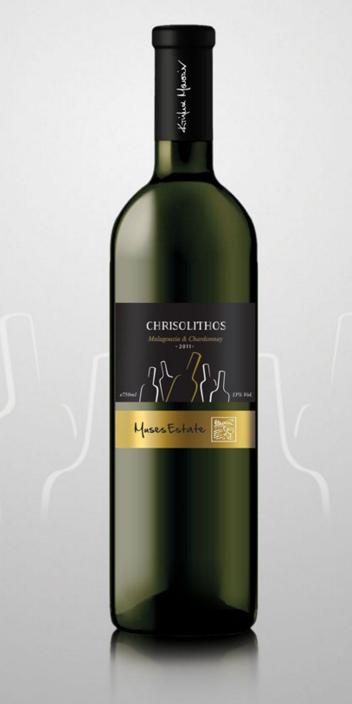 The grape varieties are 50% Assyrtiko, 30% trebbiano and 20% sauvignon blanc. ‘Chrisolithos’ I’m really glad I started writing this post because it reminded me of this little beauty. This is the bee’s knees. More fruity than the others and then a bit of a zing as it stays on your tongue. Its 50% Malagouzia and 50% Chardonnay, a match made in heaven. I’ve just added it to my to-do list to get a bottle. If I remember correctly it was around the 7-8 euro mark. I’ve never seen it in the local supermarkets, only in the wine merchants. ‘Vissinokypos’ from the Palivos Estate. This has to be my favourite rose of all time. Ever. It’s a dry rose made from the grape varieties Agiorgitiko (aren’t we having fun with the names) and Syrah. What do I like about it? This is a wine you drink with your eyes as well as your mouth. The colour is so vibrant that you just know its going to taste of all those things that ARE that colour. Cherries, strawberries, raspberries – you get the picture. The citrus aromas stop it becoming a vimto and its just a great, flavourful, satisfying rose. Yeah, I like this one. Evocative name, don’t you think? ‘Erodios’ from Babatsimopoulos Estate. You know when I said the Vissinokypos rose was my favourite rose of all time? I may have lied. This one is just fabulous too. Its grape varieties are Xinomavro, Muscat and Roditis. Its very crisp and has a really pleasant after taste. I have never found this wine anywhere (cries a little) other than a lovely restaurant I frequent. I’m guessing it would be about 7 euros. I looked for the estates website to give the official aromas and tastes, but they don’t appear to have one. My search did lead me to this though. I like him already. ‘ΠΑΡΑΓΚΑ’ from Kir Yianni or ‘PARANGA’ for its international title. Usually I would avoid a Syrah or a Merlot. They are a little too dry for my liking in a red wine, but maybe it’s the combination with xinomavro that fruits it up just enough for my taste buds (I warned you the sommeliers would weep at my descriptions). This is really simple and easy to drink. All the time. I may even go as far as to say its my favourite (what do you mean, I’ve said that before?) Get yourself a bottle of this and a plate of cheese and crackers. Spoil yourself.